A very shocking video has just emerged online and it shows a young man breaking #BBNaija 2017 winner, Efe’s #album after someone gave it to him. 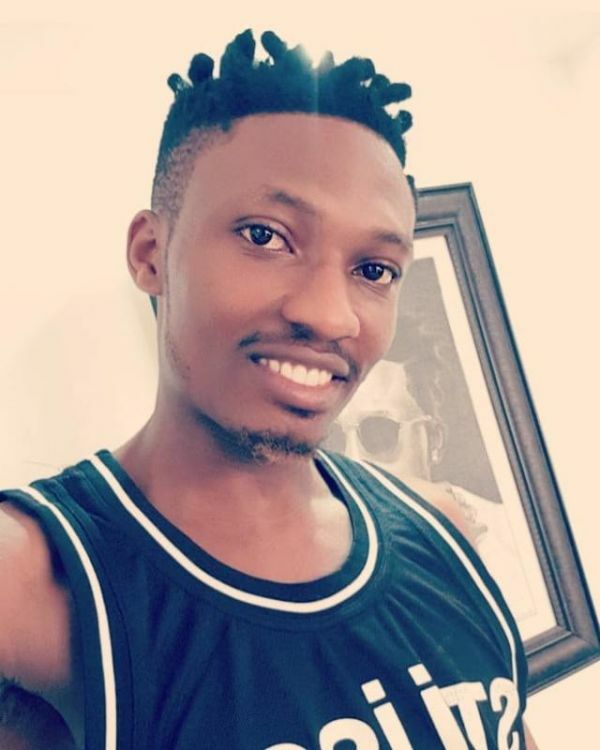 The BBNaija 2018 winner, Efe have been getting some serious criticisms ever since he embarked on his journey into the #music industry, some Nigerians claim he can not sing and this #video has just proven how some people hate his #songs. The young man behind the camera was so not impressed with the songs in the album as decided to break the disc like an empty soda can.